Career Defense 101: Is Your Career Safe From Sexism? Tired of Being Told, “Things are in reality sexist and you just have to ignore it”? You may have worked twice as hard as everyone else to get to the top of your field, and sexual harassment can still make you’re feeling trapped, afraid, and vulnerable. You will be wondering in case you have a responsibility to other women in your field (or to other women in your family) to change a sexist environment. As a trial lawyer and coach, Meredith Holley uses what she has learned from her own experiences of overcoming harassment, stalking, and discrimination, in addition to her legal experience, to help her clients. Even women who do not wish to bring a legal claim for their harassment may be able to use the strategies she teaches in her career defense trainings overcome sexual harassment and reach a new level in their careers. 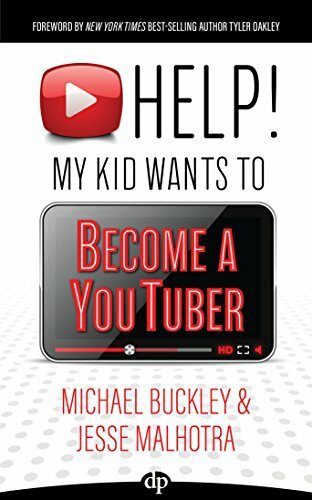 How to go on the offensive by transforming your harassing experience into growth and success for yourself. 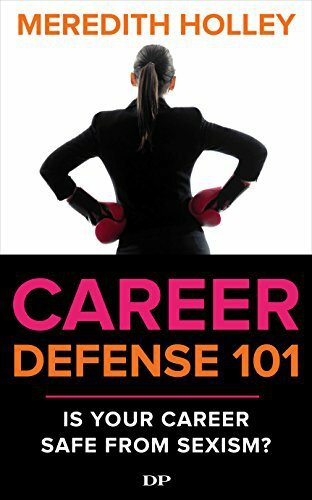 In Career Defense 101, Meredith Holley combines the the practical advice of Gavin de Becker’s The Gift of Fear with the love and understanding of Pema Chodron’s Awakening Compassion.